Last July, Anthony Hervey, an outspoken black advocate for the Confederate flag, was killed in a car crash. Arlene Barnum, a surviving passenger in the vehicle, told authorities and the media that they had been forced off the road by a carload of “angry young black men” after Hervey, while wearing his Confederate kepi, stopped at a convenience store en route to his home in Oxford, Mississippi. “For more than two years, negroes had been extensively employed in belligerent operations by the Confederacy. 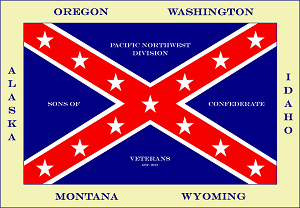 They had been embodied and drilled as Rebel soldiers, and had paraded with White troops at a time when this would not have been tolerated in the armies of the Union.” (Horace Greeley, in his book, “The American Conflict”). “Over 3,000 negroes must be included in this number (of Confederate troops). These were clad in all kinds of uniforms, not only in cast-off or captured United States uniforms, but in coats with Southern buttons, State buttons, etc. These were shabby, but not shabbier or seedier than those worn by white men in rebel ranks. Most of the negroes had arms, rifles, muskets, sabres, bowie-knives, dirks, etc. They were supplied, in many instances, with knapsacks, haversacks, canteens, etc., and were manifestly an integral portion of the Southern Confederacy Army. They were seen riding on horses and mules, driving wagons, riding on caissons, in ambulances, with the staff of Generals, and promiscuously mixed up with all the rebel horde” (report by Dr. Lewis H. Steiner, chief inspector of the U.S. Sanitary Commission). In April 1861, a Petersburg, Virginia, newspaper proposed “three cheers for the patriotic free Negroes of Lynchburg” after 70 blacks offered “to act in whatever capacity” had been “assigned to them” in defense of Virginia. Those are but a few examples of the important role that blacks served as soldiers, freemen and slaves on the side of the Confederacy. 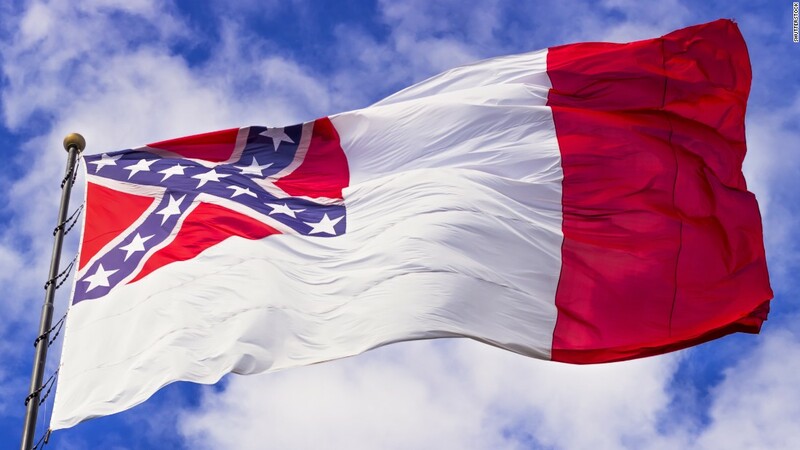 The flap over the Confederate flag is not quite so simple as the nation’s race “experts” make it. They want us to believe the flag is a symbol of racism. Yes, racists have used the Confederate flag as their symbol, but racists have also marched behind the U.S. flag and have used the Bible. Would anyone suggest banning the U.S. flag from state buildings and references to the Bible? This entry was posted in Uncategorized on January 19, 2016 by scvpacnw. SCV Members from the Eugene Oregon area will be meeting on Thursday, January 14th at 6pm. We will be finishing our paperwork to form the new Camp in Eugene. It will be named after a local Confederate named Philip Mulkey. Join us on Thursday at the VFW Hall located at 1626 Willamette St, Eugene, OR 97401. Meeting starts at 6pm! This entry was posted in Uncategorized on January 12, 2016 by scvpacnw. Lee and Jackson Dinner 1/16/16! SCV Camp 458 is having its annual Lee and Jackson Dinner this coming Saturday, January, 16th @ 5pm. It will be held at DeNicola’s Italian Restaurant located at 3520 SE Powell Blvd, in Portland, OR. Don’t miss it!